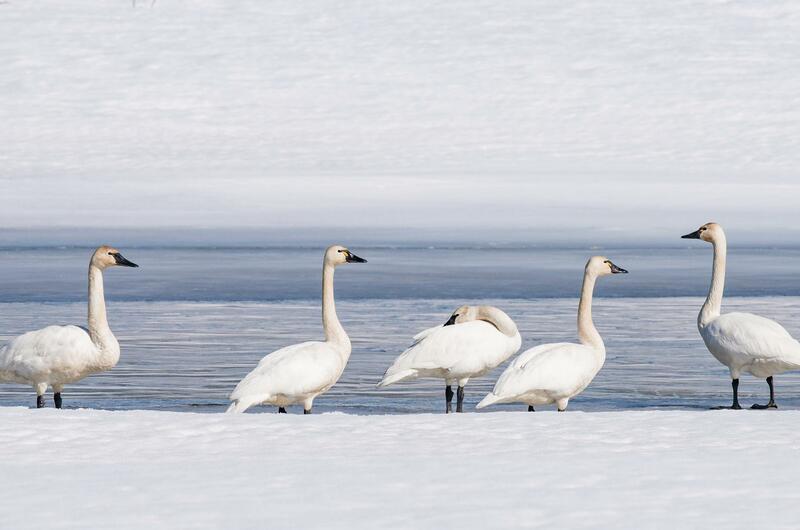 Wed., March 14, 2018, 1:22 p.m.
Spokane area photographer Joanie Christian photographed these tundra swans along the banks of the Pend Oreille River in early March. Web extra: Submit your own outdoors-related photographs for a chance to be published in our weekly print edition and browse our archive of past reader submissions online at spokesman.com/outdoors. Published: March 14, 2018, 1:22 p.m.